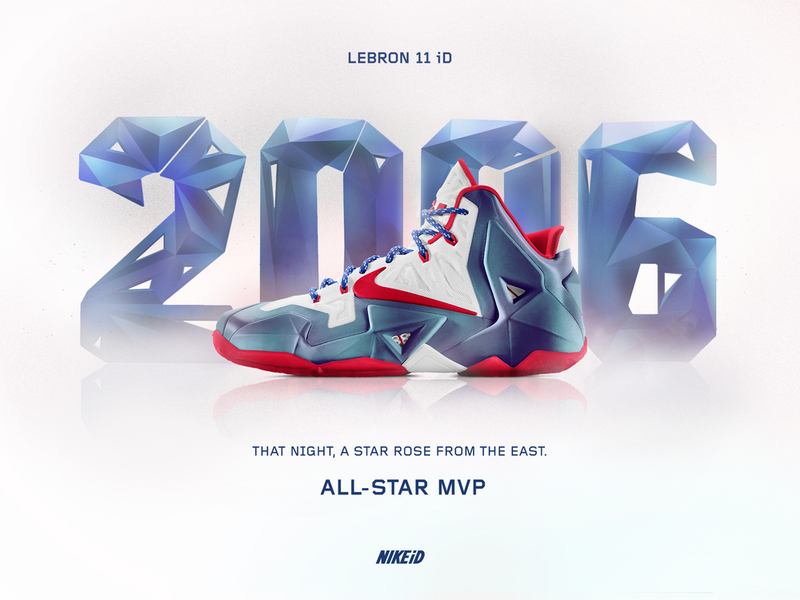 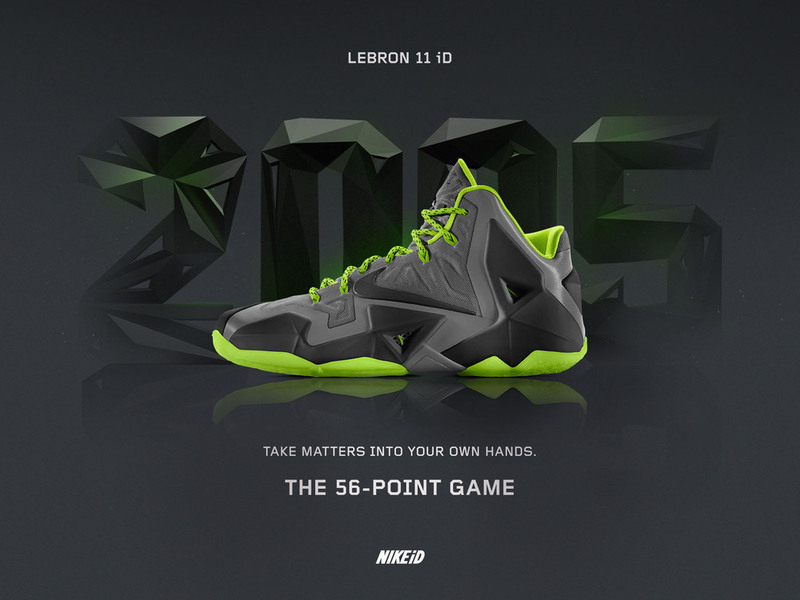 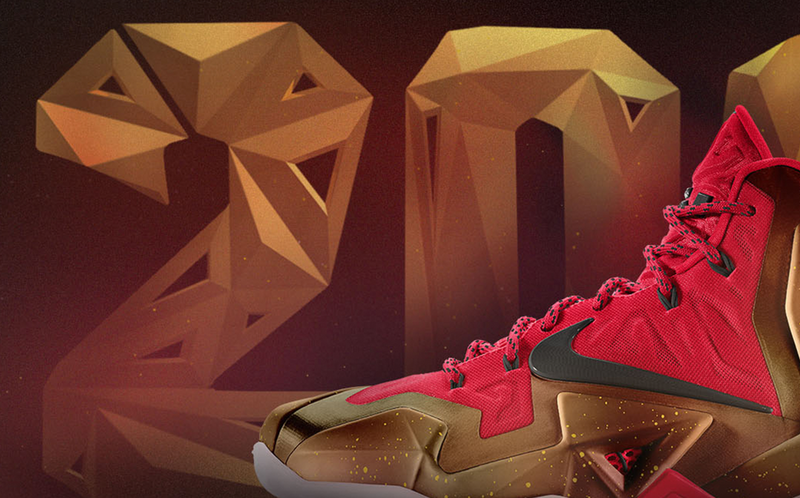 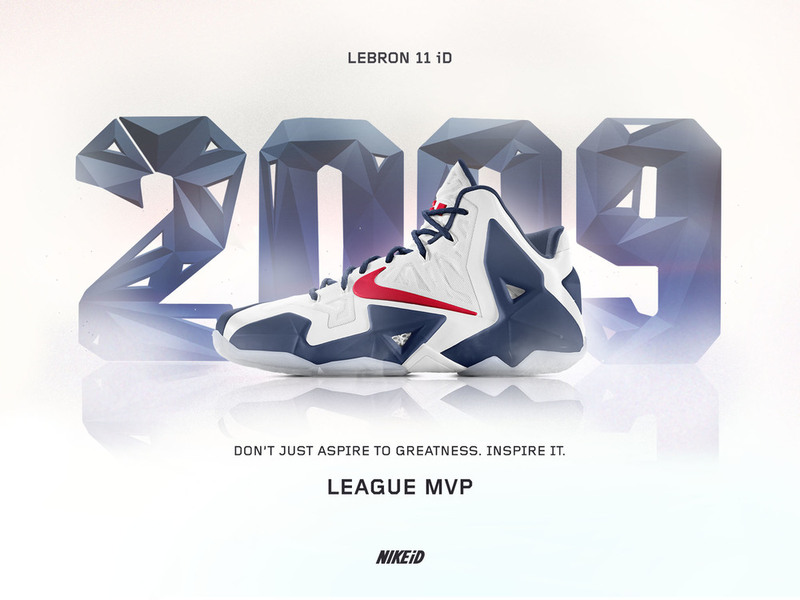 B-Reel was asked to create sharable videos and a series of digital posters celebrating the legendary career of Lebron James and the release of the Lebron 11 shoe on NikeID. 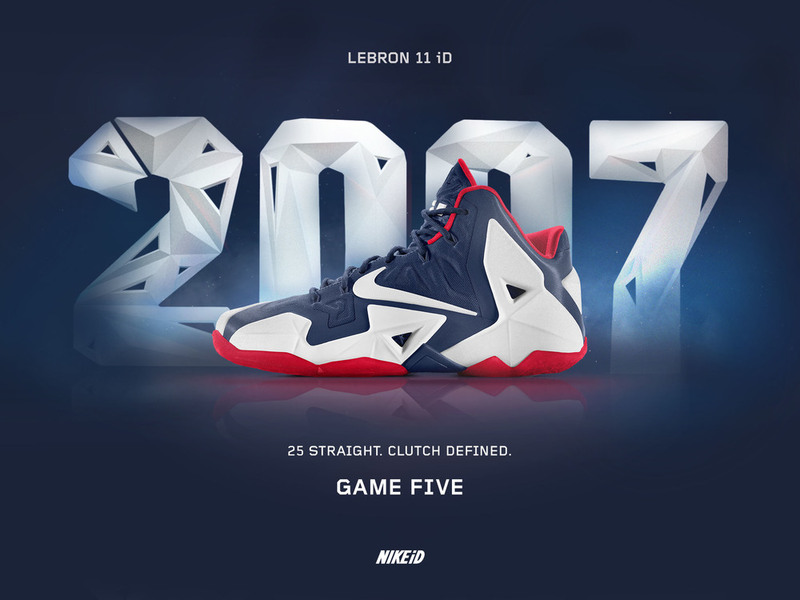 The posters called out a milestones in each year of Lebron's career. 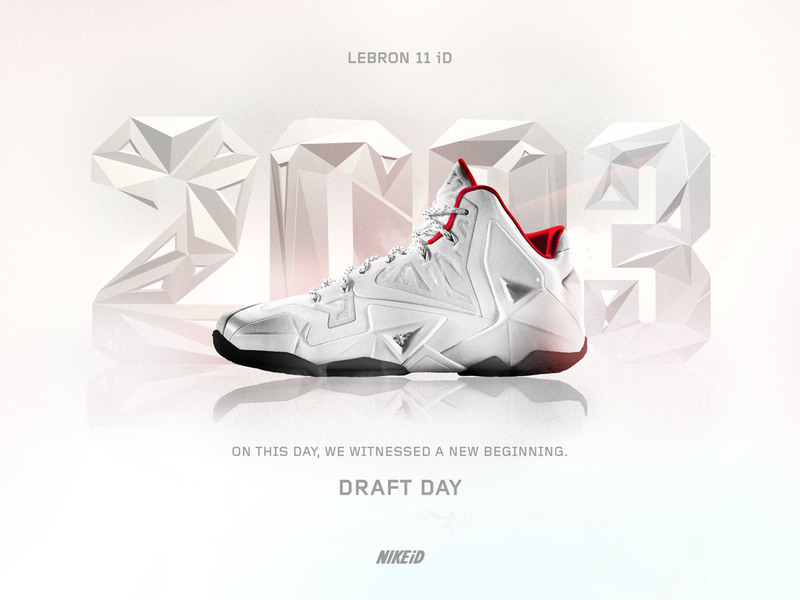 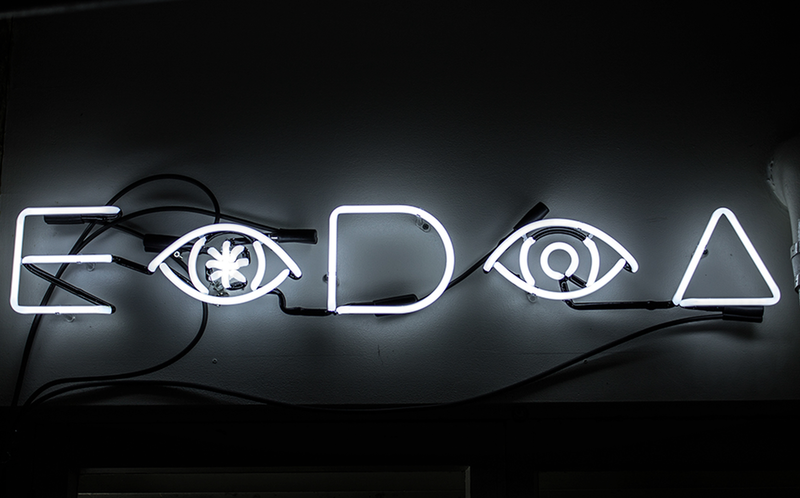 We created a custom set of 3D numerals inspired by the "armor" around the base of the shoe.